We want to bring out the best. In people. In food. In life. 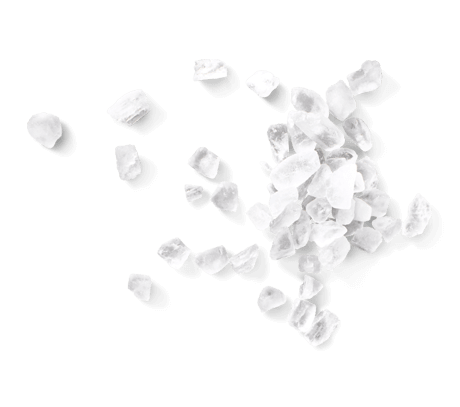 Salt is a wonderful taste enhancer that can help turn a plain plate of food into a culinary experience. It's the source and size of a salt grain that determines the actual flavor impact. We'll help you make the best choice, offering a complete collection of salts for a perfect meal. The JOZO Salt collection is your kitchen companion, giving the essential touch to your meal. Having been the original for many generations now, we help you make the best use of salt, using just the right amount for a perfect meal. We source our natural crisp-white salt from underground caverns in the Netherlands and Denmark, which were created millions of years ago by the evaporation of ancient seas. We delve deep below the Himalayan Mountain Range in search of the delicate pink-colored Himalaya Salt. And we get our extra coarse sea salt from the Caribbean island of Bonaire where ocean salt is harvested from saltpans using ancient techniques.